Trump's win pushed this manufacturer to return to the U.S.
Donald Trump's win in November was the final nudge for one manufacturer to move its production back home from China. For over a year, New York-based Trans-Lux -- which makes LCD and LED displays -- has contemplated relocating its Chinese facilities to the U.S.
"It makes economic sense," said J.M. Allain, president & CEO of Trans-Lux, which also makes the huge digital screens that run the tickers at the New York Stock Exchange. 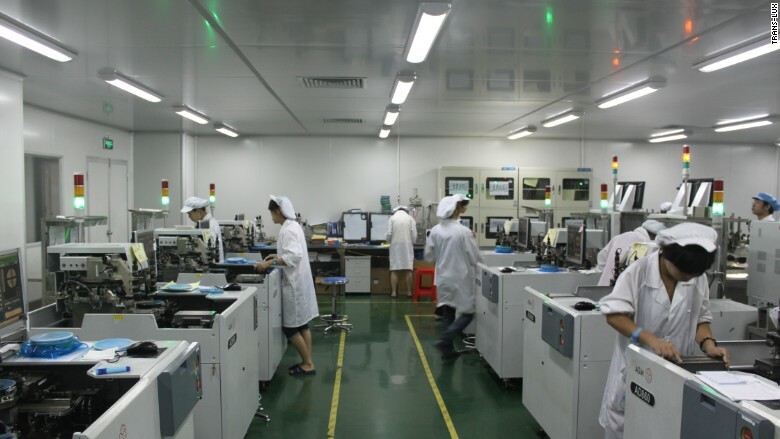 To cut costs, the company exported much of its production two decades ago to Shenzhen in southeast China, a manufacturing hub for electronics. But as China's economy developed, conducting business there has become increasingly expensive for foreign firms. Trans-Lux is accelerating bringing its production back to the U.S. from China. "Compared to 1997, labor costs are much higher, shipping costs are monstrous and it's very hard to find a new facility to expand our production," said Allain. About 60% of Trans-Lux's production was already in the U.S. -- in a 68,000-square-foot plant that employs 75 people in Des Moines, Iowa. Trans-Lux had been planning to shift more production back to the U.S., and a few months ago it begin using a refurbished former Ford Motor factory in St. Louis, Missouri. But in the final run-up to the election, as Trump beefed up his tough talk on protecting domestic manufacturing at all costs, Allain considered making a change much sooner. "Earlier this year, we didn't think Donald Trump would win," said Allain. "But we closely watched his campaign and listened to his protectionist rhetoric. His win forced us to reevaluate our plans in China." Trans-Lux developed the original ticker technology first used by the NYSE in 1923. Now with Trump's win, Allain said the company is accelerating its move back to the U.S., with the goal to make all of its products in America within a year. Trans-Lux's manufacturing legacy is embedded in 96 years of innovation. It was the pioneer of electronic ticker technology and installed its system at the New York Stock Exchange in 1923. "When you say the 'Big Board,' that's us," said Allain. 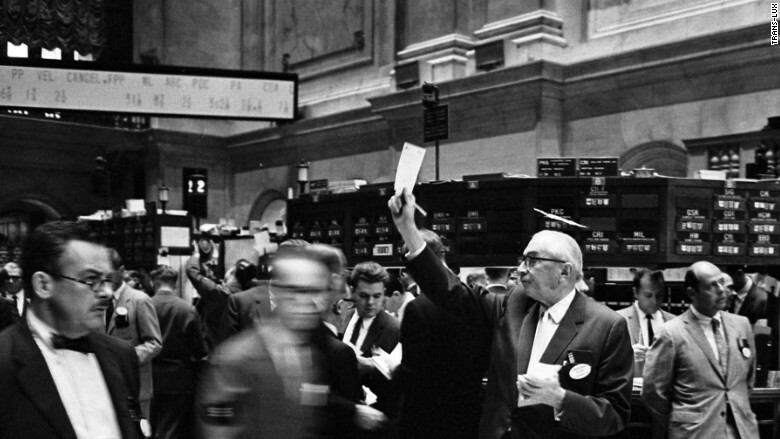 "We still manage it today, making us the longest serving vendor to the NYSE." Trans-Lux -- which has an annual revenue of $25 million -- also makes screens used in major league stadiums, as high school scoreboards and in Vegas gaming venues. However, the iconic digital screens at the NYSE are made in China. Bringing back production to the U.S. could have advantages beyond reducing costs. 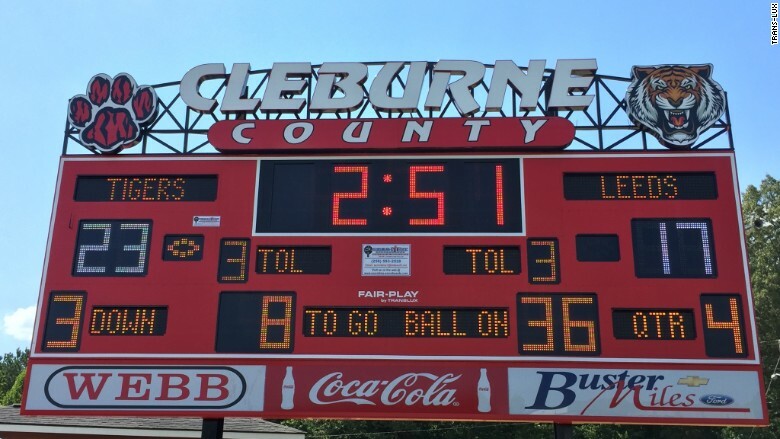 Trans-Lux digital scoreboards are frequently used in sporting events. Trans-Lux isn't the only company reconsidering its foreign manufacturing. 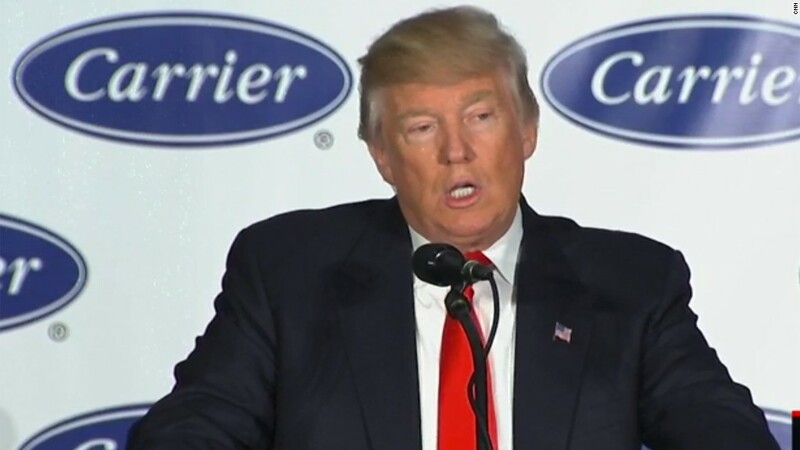 Last week, Trump helped strike an agreement to keep about 800 factory jobs at a Carrier plant in Indianapolis that were destined for Mexico. Carrier, which makes air conditioning and heating systems, said incentives offered by Indiana were pivotal in its decision. Incentives work but they run out eventually, said Allain. He said the U.S. needs to address cumbersome taxes on businesses if it wants to effectively shore up domestic manufacturing in the long term. 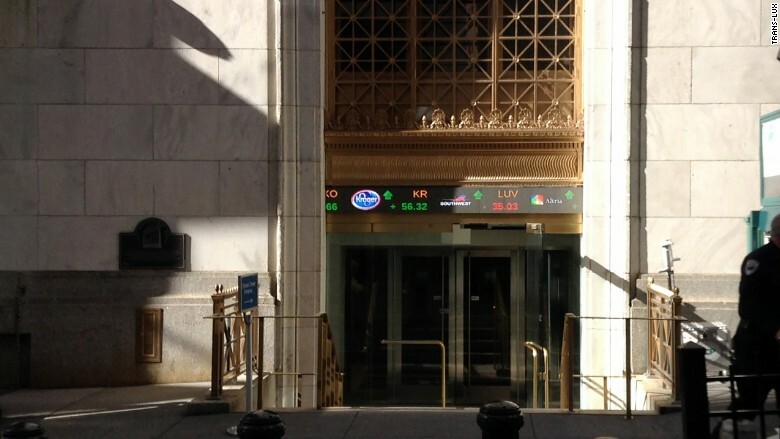 Trans-Lux's ticker screen outside the NYSE. Trump has also said he would charge a hefty 35% tax on businesses that move production overseas and sell products in the U.S.
"The political rhetoric primarily on the Republican side, both from candidate Trump and Congress, really pushed us to act faster to get that new facility underway and move production here," said Allain.